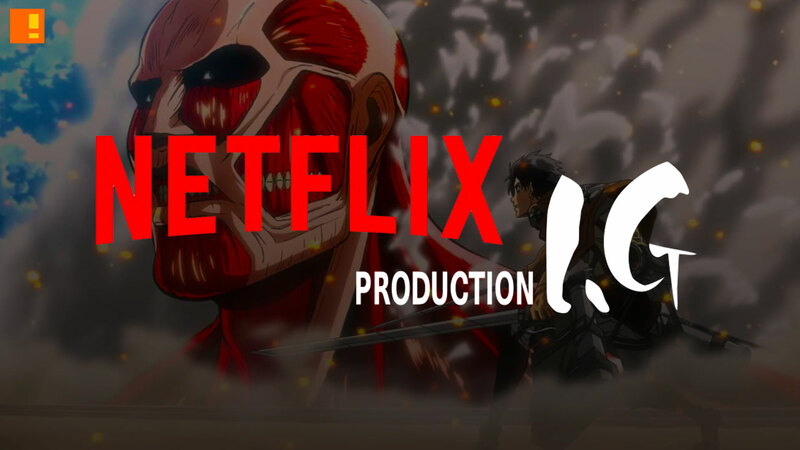 Netflix announces a new original anime series "Perfect Bones"
Looks like Netflix is ready to add another anime title (alongside Knights Of Sidonia) to its catalog of original content, and they’re teaming up with an anime heavyweight to do it. Netflix and Production I.G. teamed up have announced a new original anime series, Perfect Bones. The series is set to be directed by Kazuto Nakazawa, and will be a 12-episodic feature. The narrative is about future scientists attempting to create perfect humans until an evil organisation steals a number of these biological specimens as part of a nefarious plan to create a new world order. Previous Netflix Original anime include Knights of Sidonia, The Seven Deadly Sins, and Glitter Force. Unlike Perfect Bones, those anime were released long after their original air date in Japan. Perfect Bones is Netflix’s first new anime to exclusively stream. More info on this as things develop.